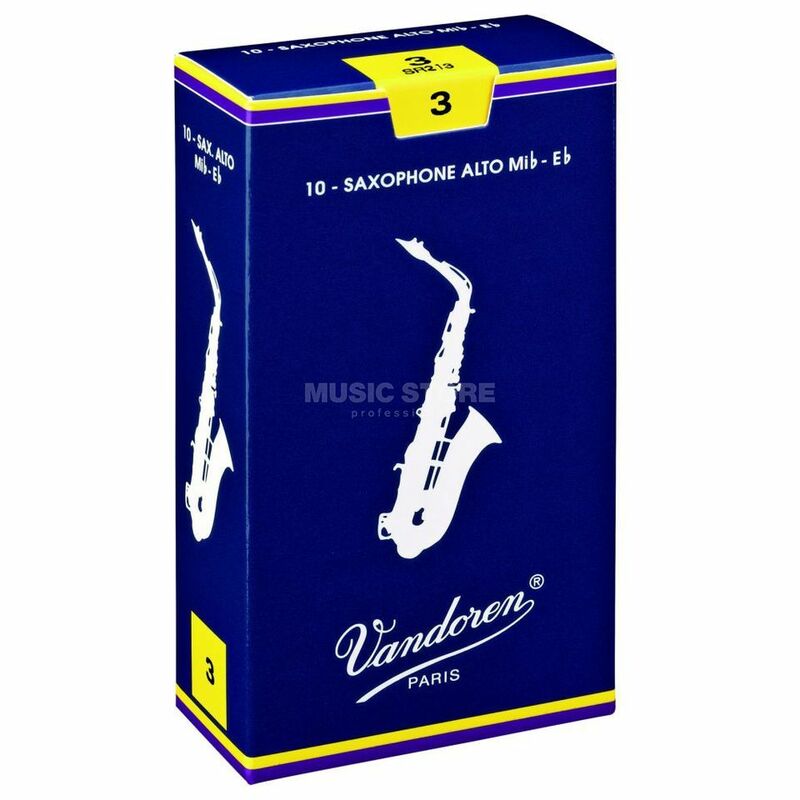 The Vandoren traditional 2.5 alto saxophone reed produces a rich pure sax sound due to a thin reed tip design which allows maximum vibration of the reed. The Vandoren traditional reed is the favoured reed of classic saxophonists worldwide and has a great record of success with many legendary players. This Reeds a good for everyone. Price and quality are effective.